When London couple Louise and Claire book a boat on the vast, wild, Caledonian Canal - their trip of a lifetime through the Scottish Highlands soon descends into a hellish ordeal. Nan & Me is a social comment on change, family discord, love and all that goes on in-between. A dark comedy drama, written by award winning David Eldridge. 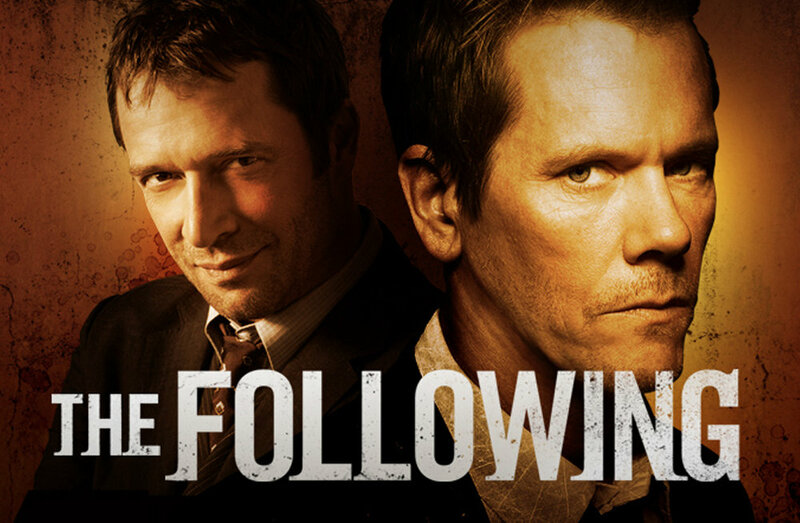 The American television drama series starring Kevin Bacon and James Purefoy in leading roles. A high octane dark thriller beginning and ending with the final devastating car journey of detective Al ‘Prinze’.